Ranch home located in Arcade Acres Subdivision. A bit of cosmetic work could make this a charmer. Nice sized eat-in kitchen and spacious living room. Easily access the bathroom from the kitchen or main hall way. The backyard has plenty of room for a garden and private outdoor activity. The lower level has a partially finished section that would make a great family room or rec room. 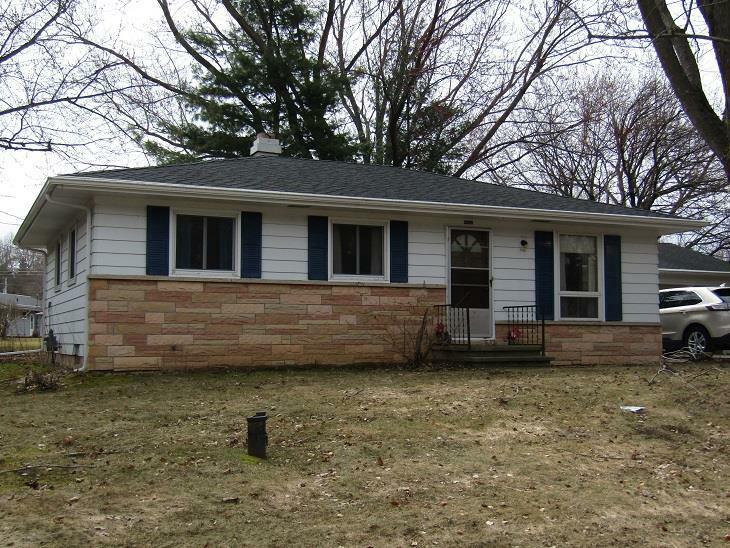 Home is located close to grocery store, shopping and restaurants on West Fond du Lac Street. Ample sized 2-car garage. This listing was last updated by Yellow House Realty on 4/12/2019 at 3:50 pm. This information, provided by seller, listing broker, and other parties, may not have been verified. Would you like to know more about W14256 Highland Terr or schedule a showing? We would be happy to assist you.